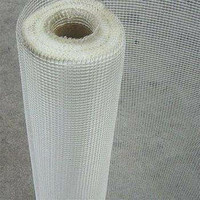 Usually width/length is: 1X50M, and we can produce big roll: 1X800M or other sizes as your requirement. 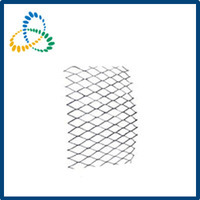 Come From Qingdao Baorun Steel Structure Engineering Co.,ltd. 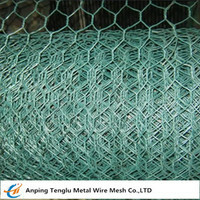 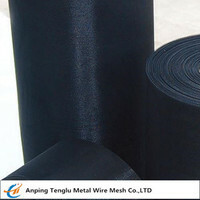 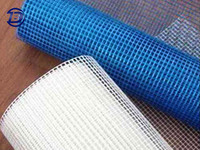 Come From Hebei Bond Metal Wire Mesh Co.,Ltd. 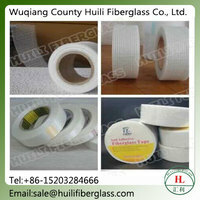 Come From Wuqiang county huili fiberglass co.,ltd.